New! SogoTrade Morning Call Institutional Grade Equity Research & Trade Ideas - for FREE! 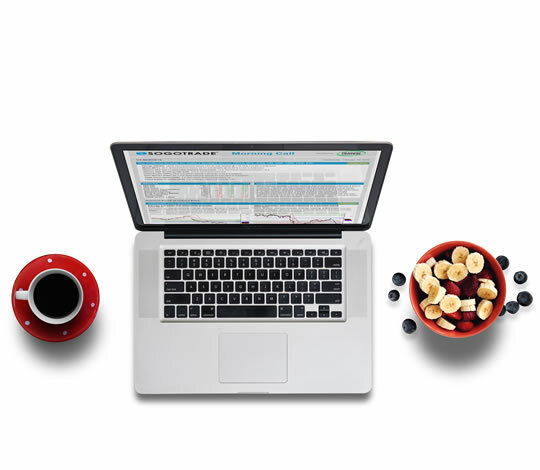 SogoTrade is pleased to introduce its daily newsletter, the SogoTrade Morning Call. 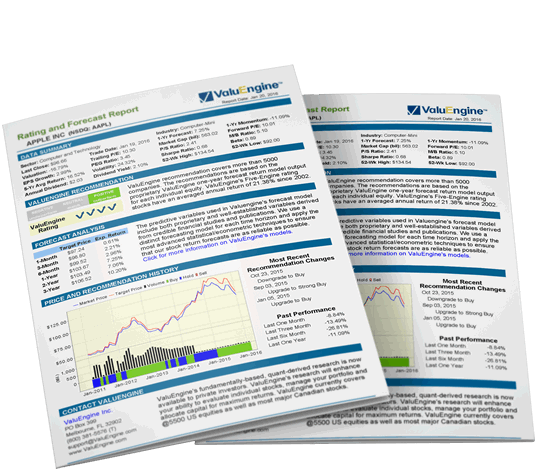 Start your trading day with Institutional Grade Equity Research on eight featured securities! Award winning stock valuation and forecasting service - for FREE! SOGOPlaySogoPlay is now available and free for all SogoTrade customers! We have one goal: To show you how options can unlock investment opportunities for everyone. SogoPlay guides investors of all experience levels through the risk and rewards of options trading using clear, concise language that anyone can understand. All you need to do is sign up and as an existing customer you will receive complimentary access to SogoPlay. Mixing uncolored technical and fundamental analysis together to produce Option & Equity trade scores that can assist in helping traders invest wisely. Robust tools that make options understandable for novice traders. Taking the complexity out of finding the trade that is right for you. Compare any three trading ideas for any stock. Straightforward display of risk and reward evaluation, probability of profit and breakeven prices. Use our unique strategy checklist to confirm your own trade ideas.